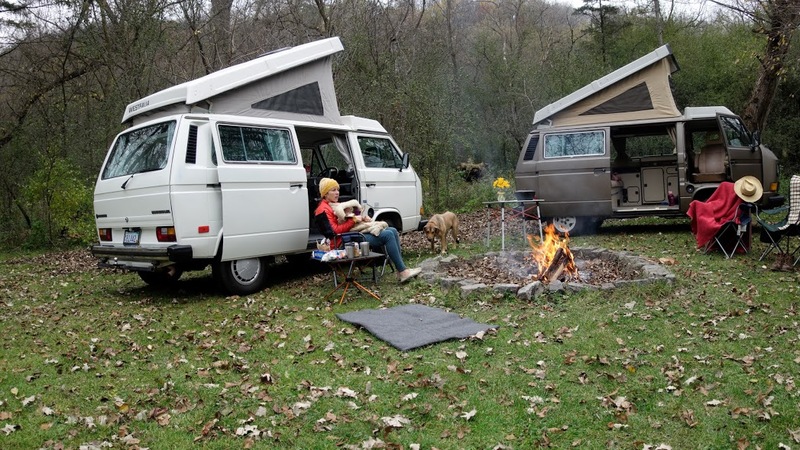 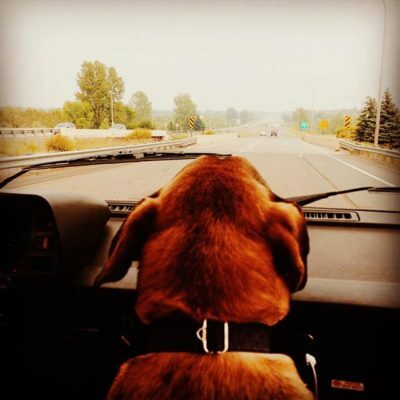 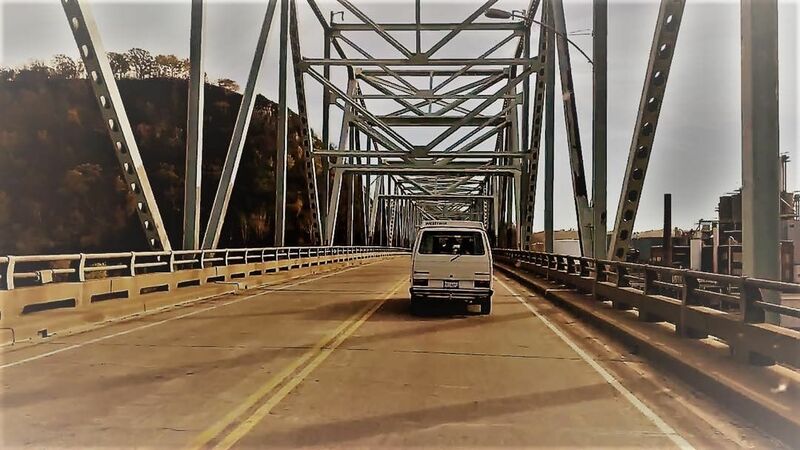 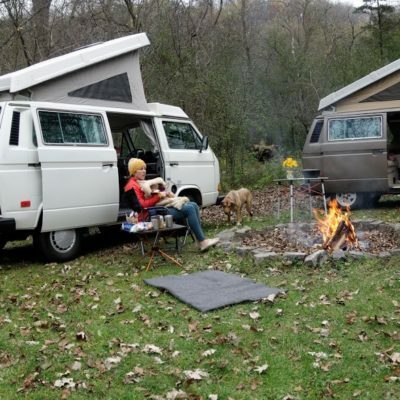 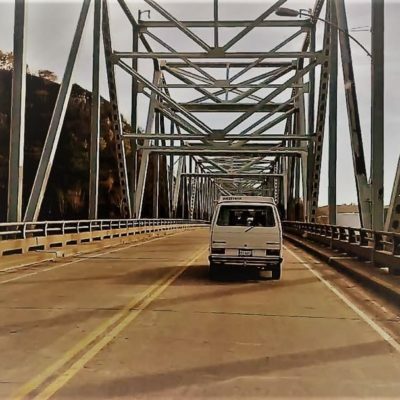 Customers can take VanGo Auto’s VW Vanagon rental camping, to a music festival, fishing, on a date weekend, road trip to a reunion, for a solo excursion with the dog to unwind, to get out of town with the family, to the river, etc. 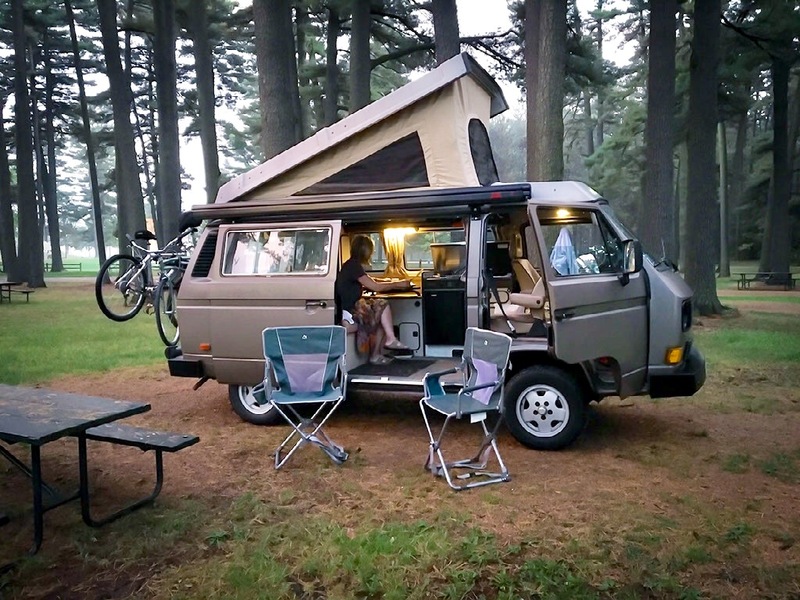 Camping with VanGo Auto is not the standard RVs and satellite TV, rather it’s enjoying the journey, soaking up mother nature, feeling the breeze through the trees, hearing the forest fall asleep and then come to life with the morning sunrise. 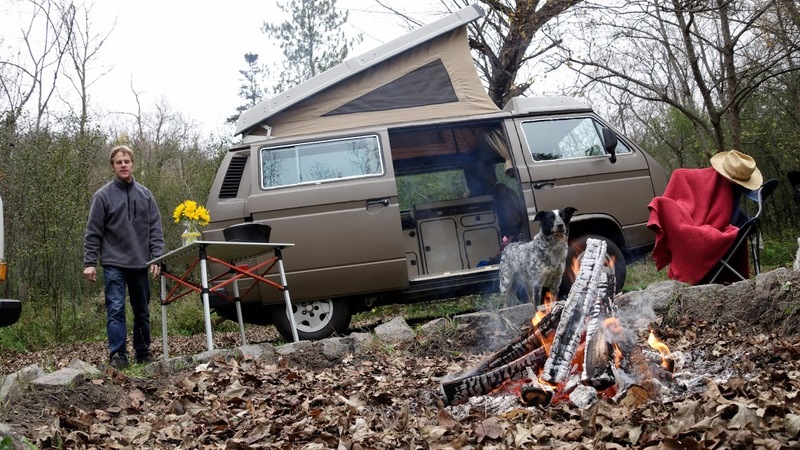 VanGo Auto is camping that most people haven’t experienced but once they do, it will be an incredible impression they will not want to forget. 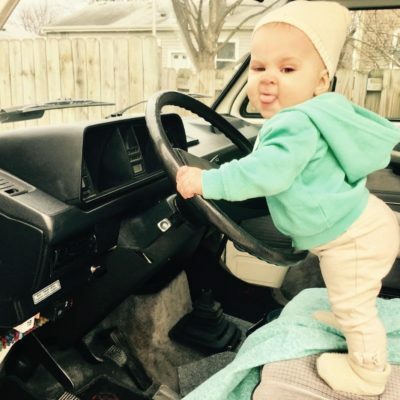 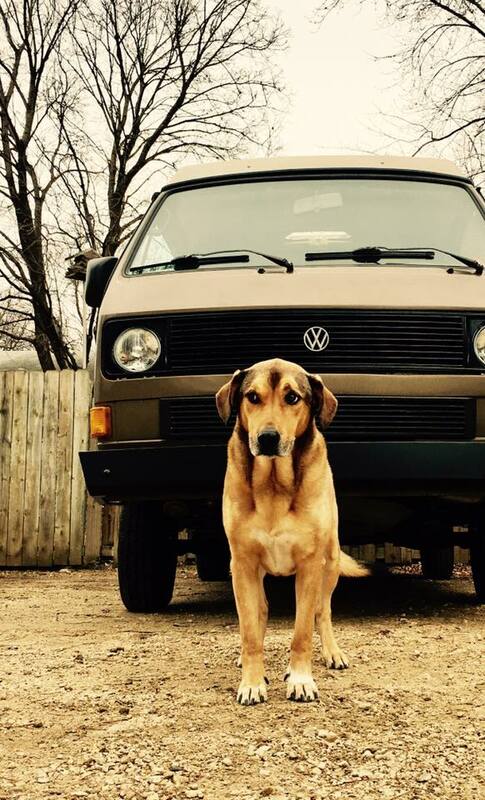 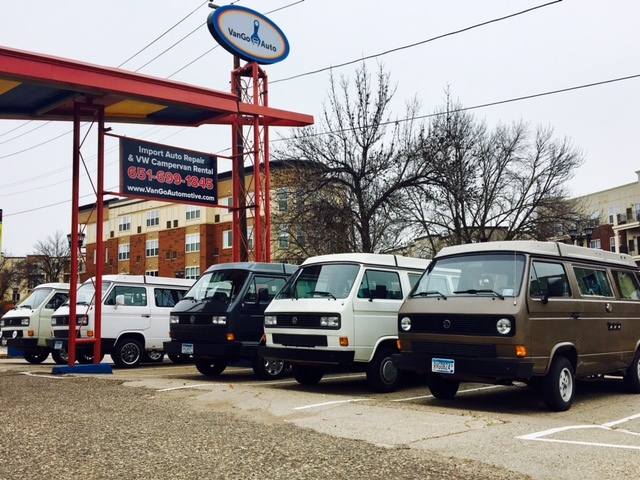 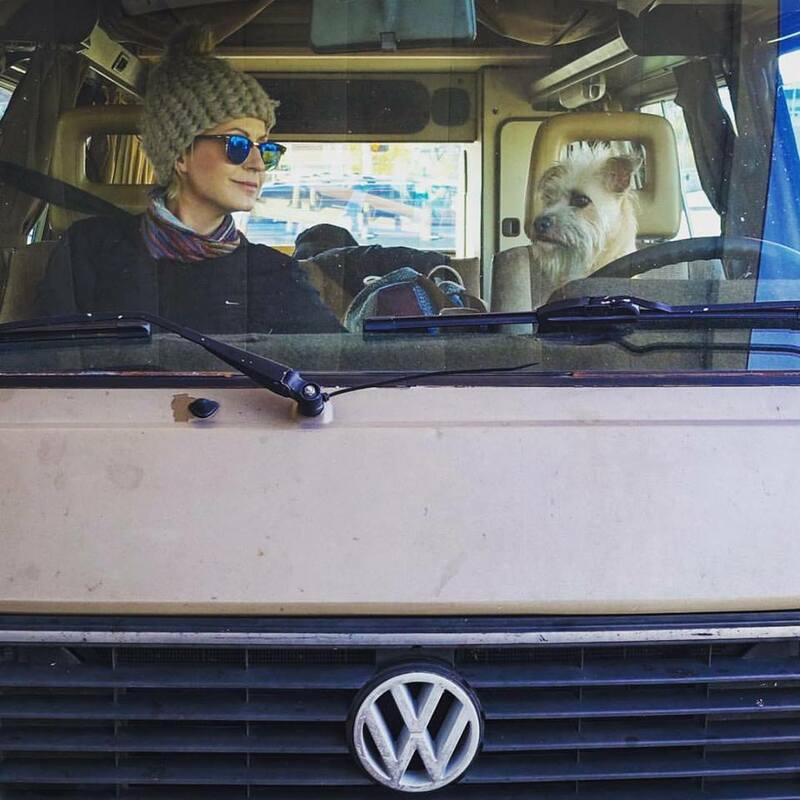 What’s All the Hype about VW Vanagon Rentals? 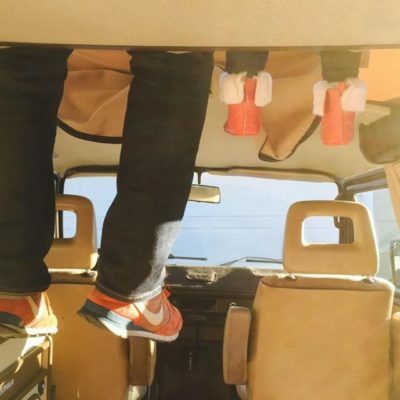 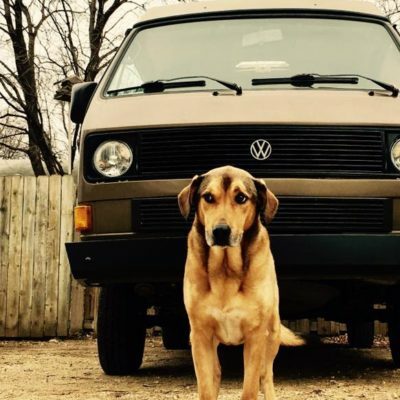 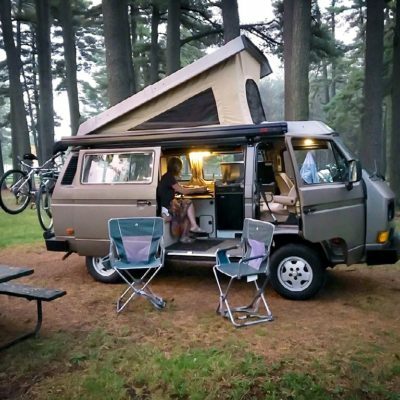 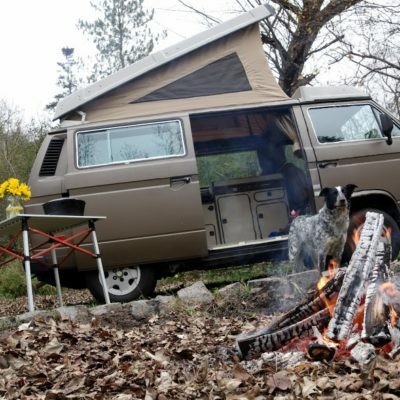 There is a nostalgic-natural feel to a VW Vanagon Campervan that instantly invites you to connect with the outdoors; it promises not to distract or disengage one from the outdoors by providing the right amount of amenities to make the trip a memorable, impacting, and an extraordinary excursion. 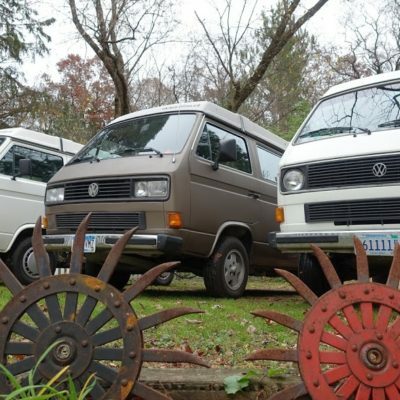 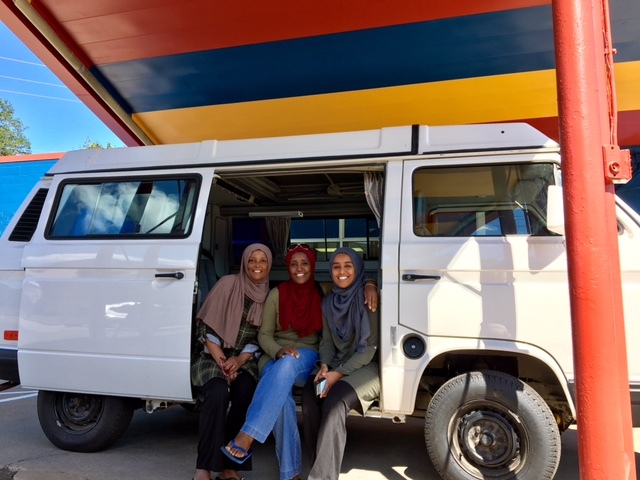 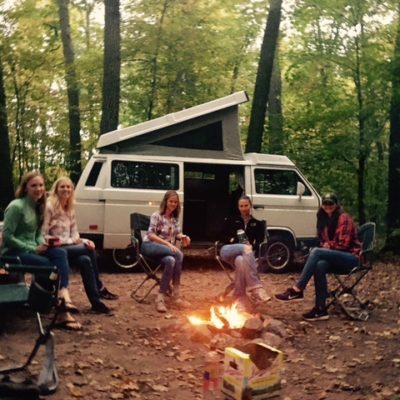 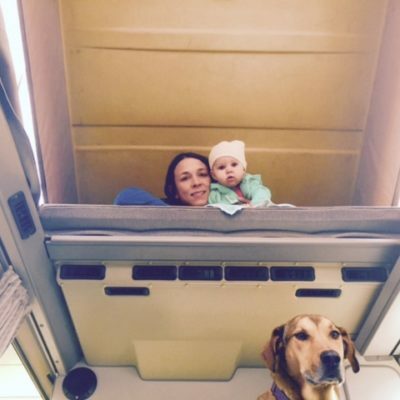 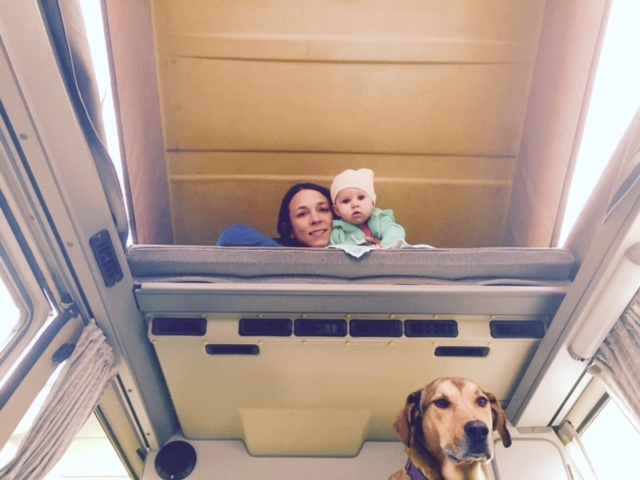 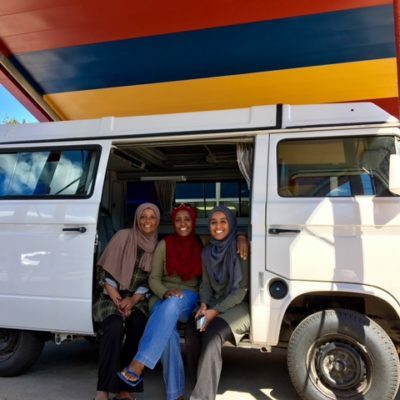 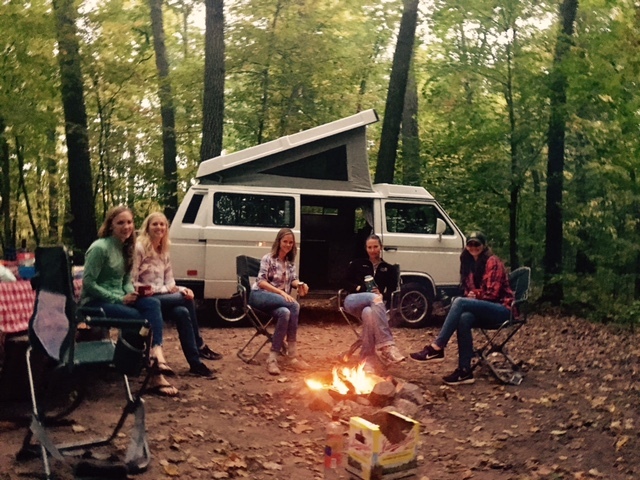 Each Vanagon rental has been serviced to be safe and reliable, has built-in kitchens, comfortable sleeping spaces, are outfitted with all the gear and needs for an enjoyable camping experience, and offers optional add-on amenities for renters to customize their adventure to their liking. 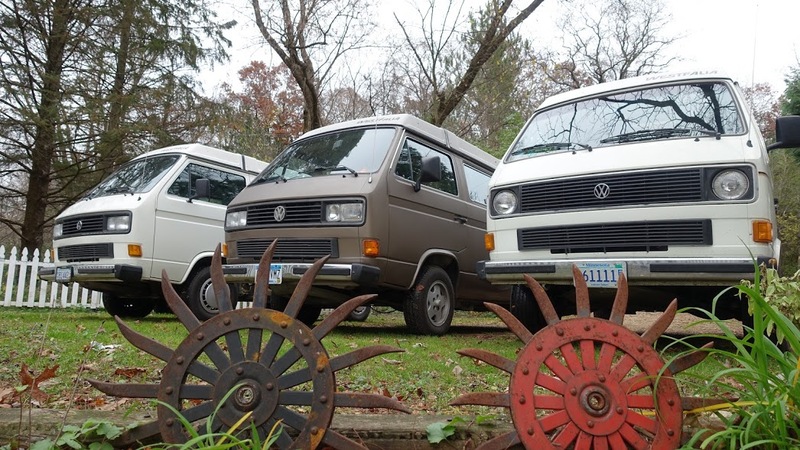 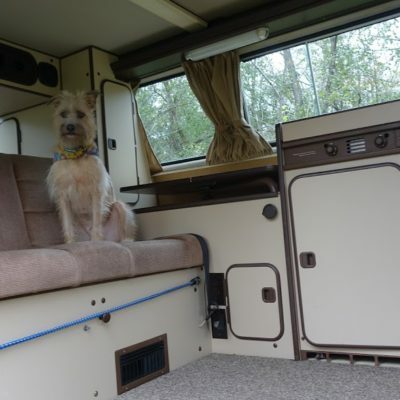 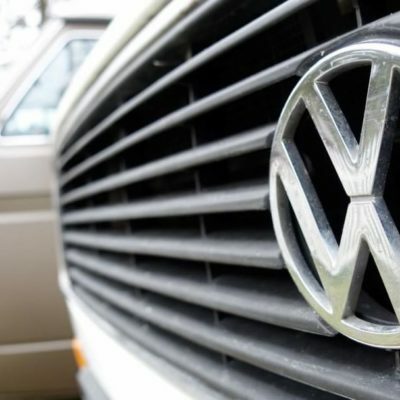 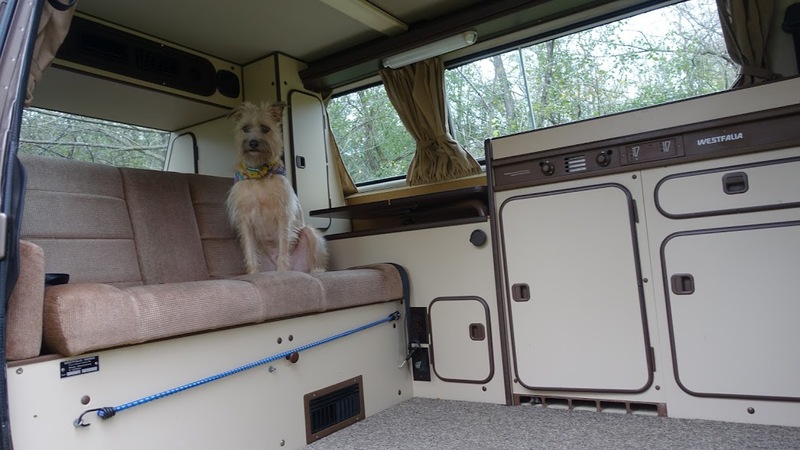 No longer do people have to purchase, maintain, and store an expensive and classic VW Campervan, VanGo Auto provides a brilliant option to rent. 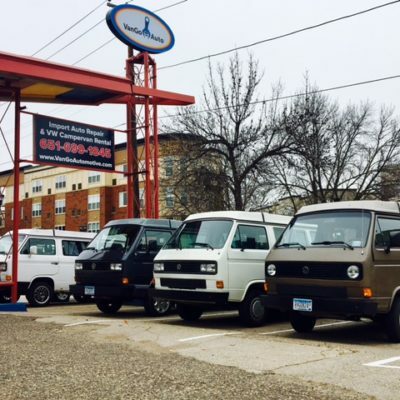 Why Choose a VanGo Auto Vanagon Rental? 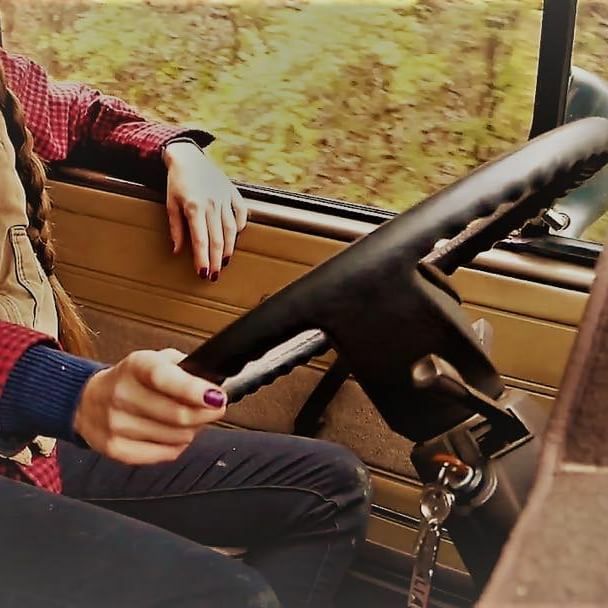 The chance to drive a cool and classic vehicle. 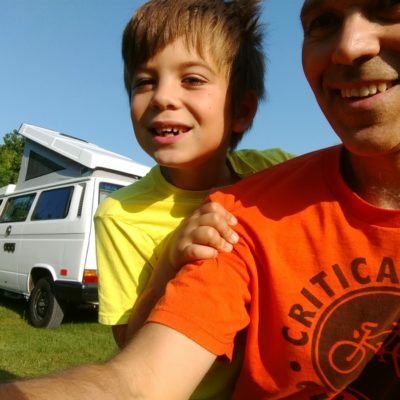 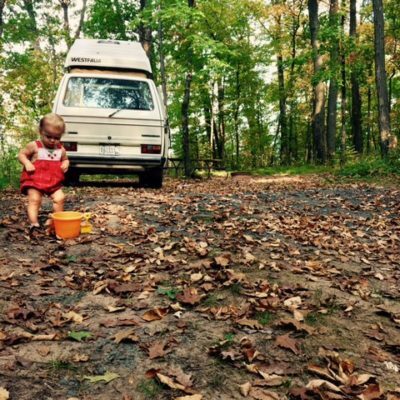 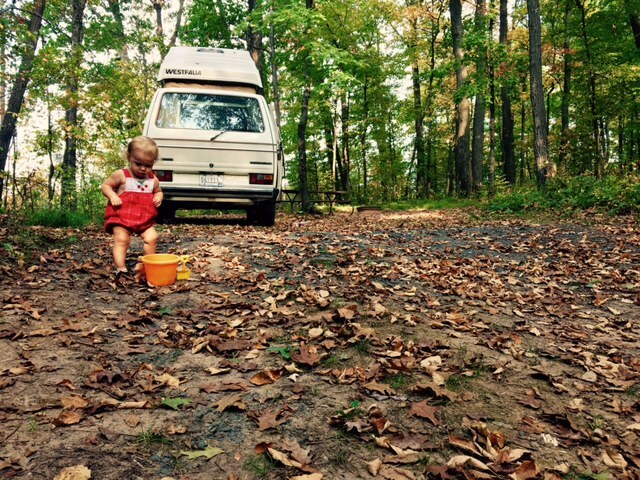 Excited by the nostalgic “back-in-the-day” memories of a vintage, old-school Vanagon. Have fun doing something different. 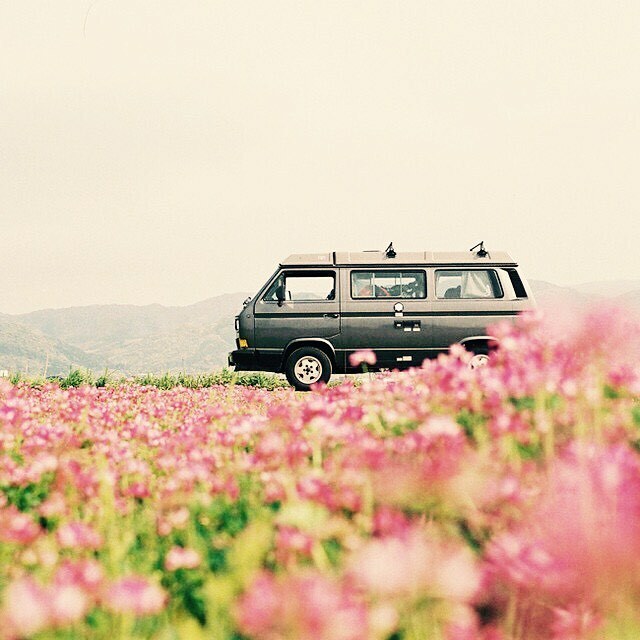 Having the worry you forgot something and the time it takes to make sure you do not. 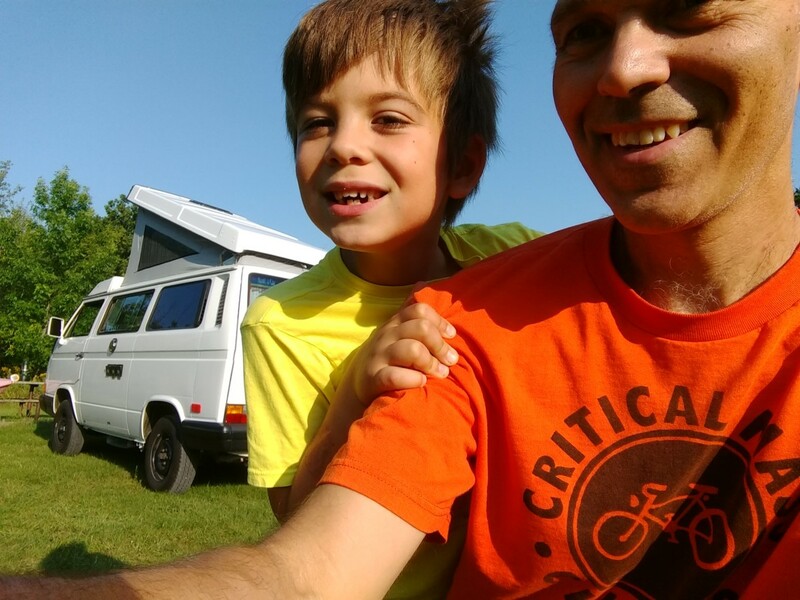 Tent camping – kinked neck, sore back, too cold/hot, and soaked belongings by the end of the trip.